As part of their agreement with Fiat to sharpen up the brand, Chrysler has promised to eliminate branding confusion within their product lineup. 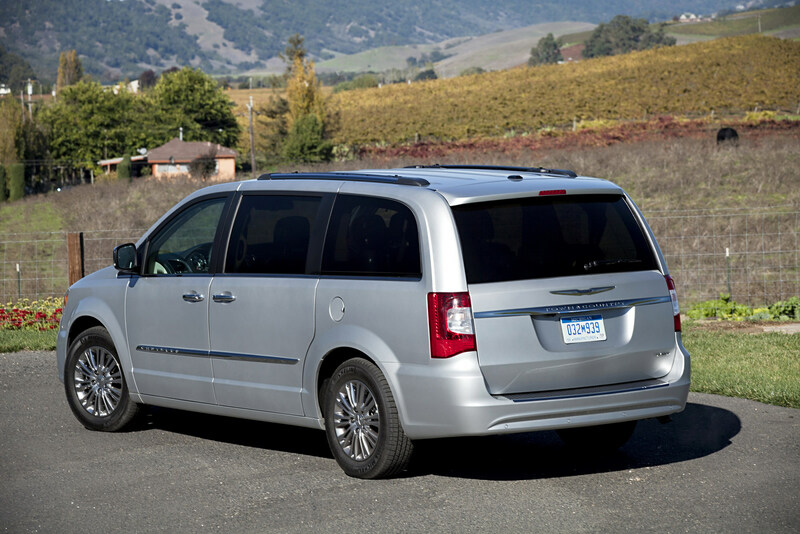 Though many products have been dropped and renamed, the Dodge Grand Caravan and Chrysler Town & Country survived for a while. Recently more and more rumors have turned up about the Dodge Grand Caravan being wiped out, but we’ve now got something more substantial. 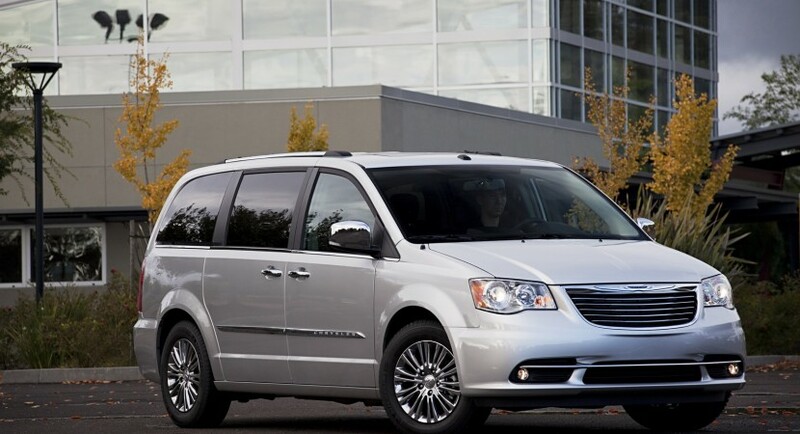 Sergio Marchionne, the Fiat – Chrysler CEO has announced that the Town & Country will be the the survivor and the Dodge Grand Caravan will be killed off in the U.S.
That’s not to say it will be killed off permanently as the people carrier will continue to be sold “as is” but only in the neighouring market of Canada. There’s a very simple reason behind the decision and it is the sales figures. Whereas the Chrysler has a 2:1 sale success in the United States, further north things are well and truly different. 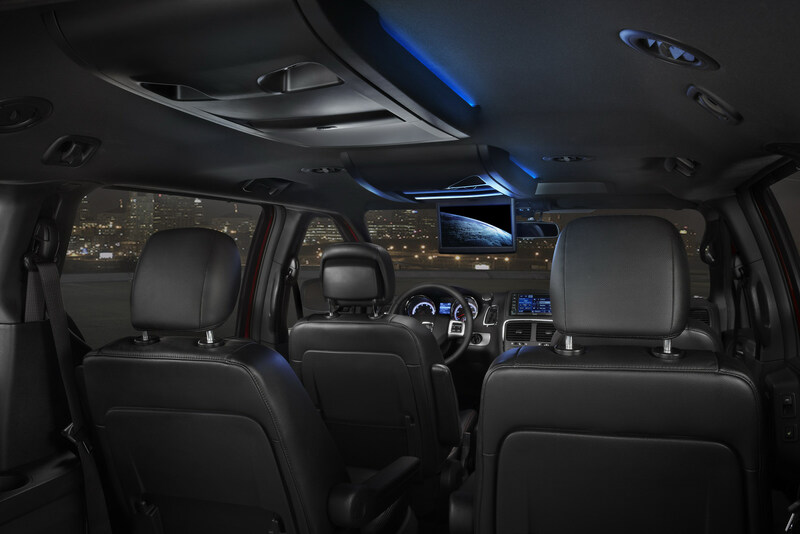 Canadians prefer the Dodge Grand Caravan at a stunning tenfold rate. It still seems like the Chrysler decision has simplified things only they weren’t as adamant as we would’ve liked it. 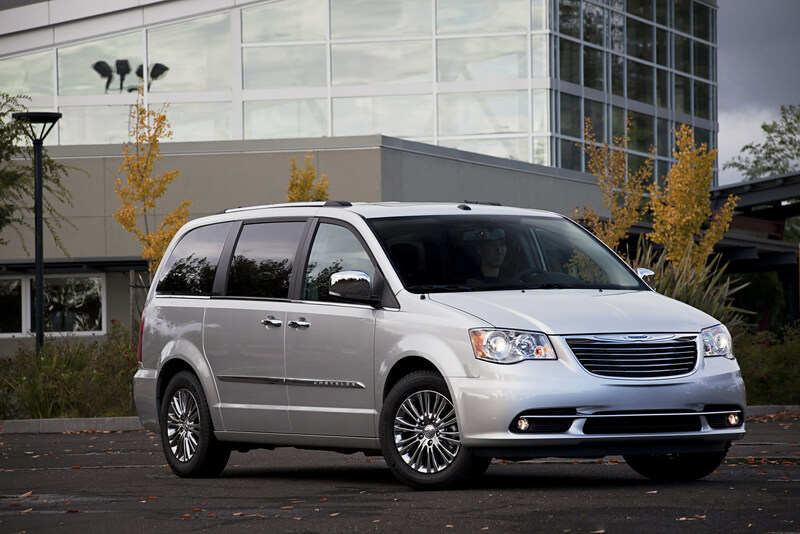 Still a little complicated though, the Chrysler Town and Country will be unveiled in around two years and by then we have no idea whether or not by then the Dodge Grand Caravan will retain the Canadian market. By then, the American minivan will feature an all wheel drive system and a nine speed automatic gearbox within the people lugging minivan.